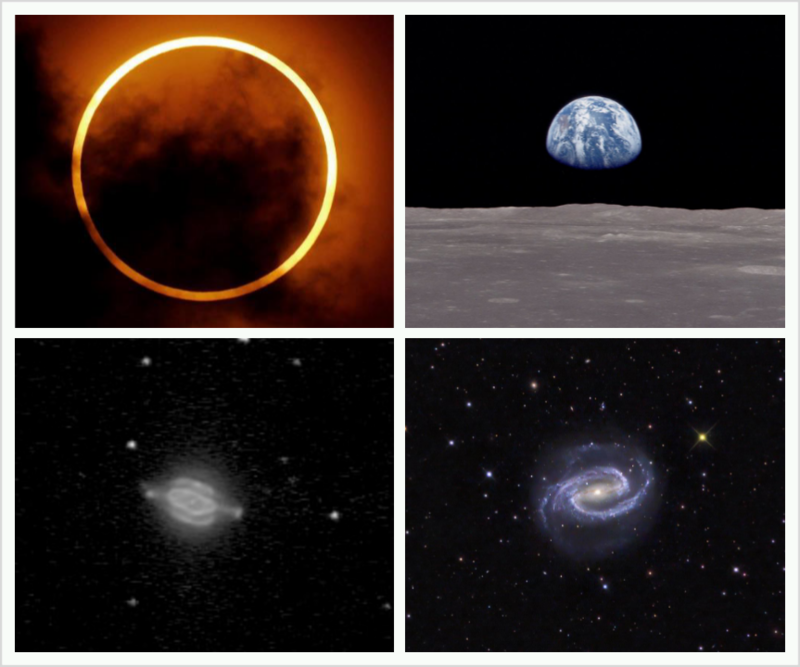 Then we put the relation to use, determining the angular sizes of the sun and moon during an annular eclipse, the size of the Earth as seen from the moon, and the size and distances of nebulas and galaxies. Handout: Angular Size Homework 2013 (adapted in part from this). 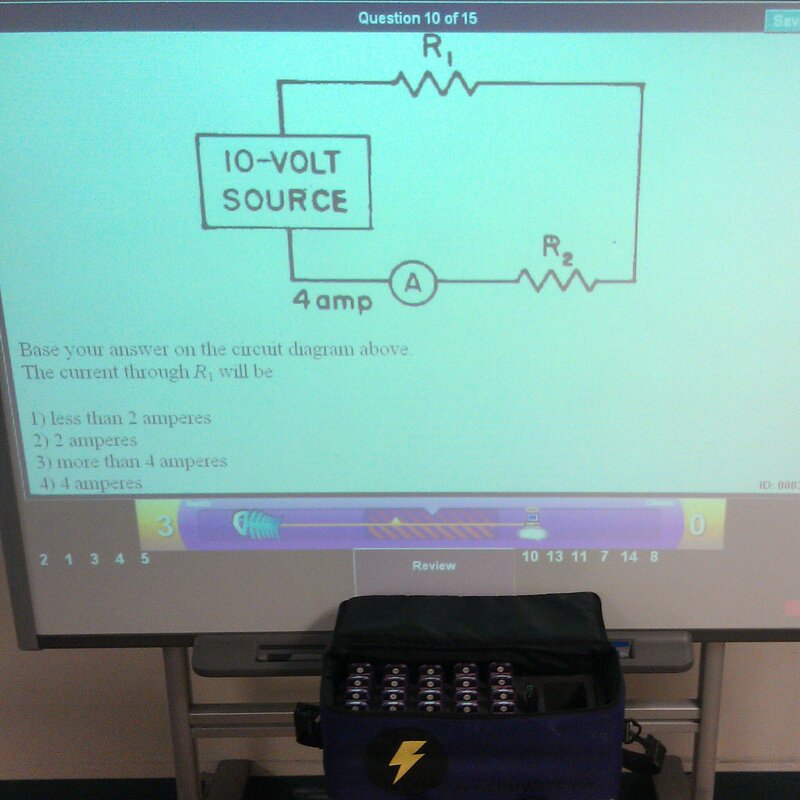 Conceptual Physics: Chapter 14 quiz on series and parallel circuits. Bike light projects to start next week. Conceptual Physics: We played a review game using clickers from Eduware. We chose Eduware clickers because they have test banks of old Regents Exam questions and come with several different games (Jeopardy, Racing, and Tug-of-War). That’s really the only good things about the system. Using it as a traditional clicker system with Powerpoint is awkward, as is generating questions on the fly. Even though our school dropped the giving the Regents Exam in physics, I still use the software and clickers from time to time. AP Physics C: Mechanics multiple choice review.